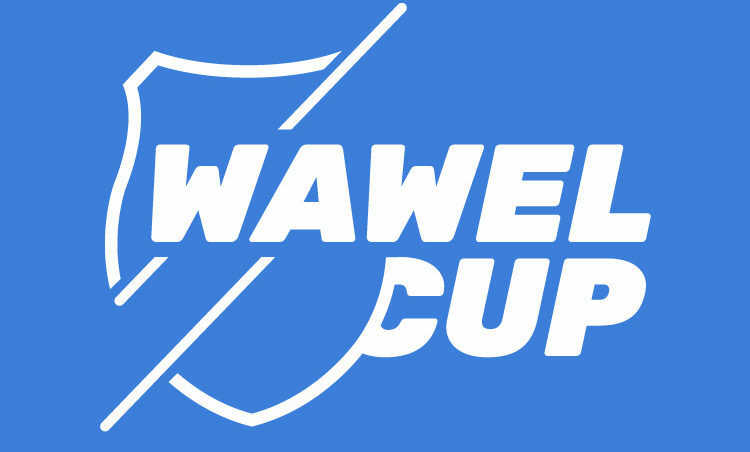 Similarly to last year, we are planning a few additional events during 38. edition of Wawel Cup. Along with “Na Ratunek” (“To the Rescue”) Foundation we decided to organize a Trail Orienteering during stage IV. It is mainly adressed to competitors with disabilities, but we encourage every Wawel Cup participant to give it a try!